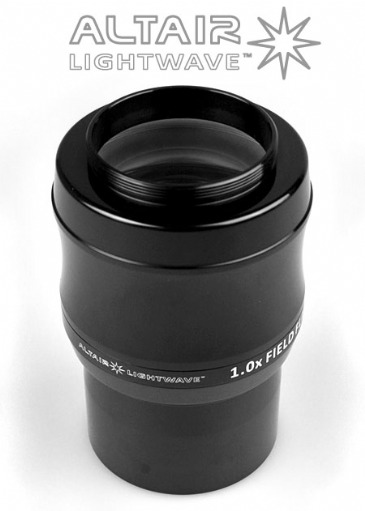 Large parabolic mirrors are perfectly apt for Deep Sky imaging since they deliver a very large field and enable very short exposure times. 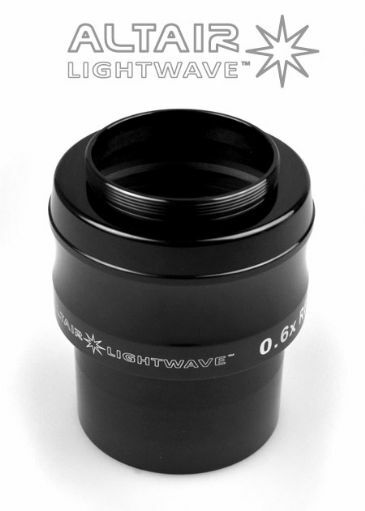 However this comes at the price of off axis coma and some residual astigmatism. 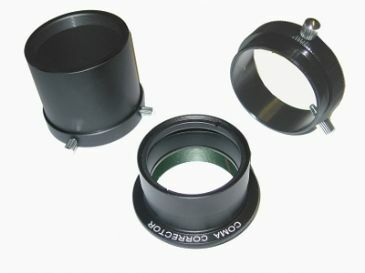 Coma will distort off axis stars into "comets" which effectively reduces the usable field considerably when imaging. 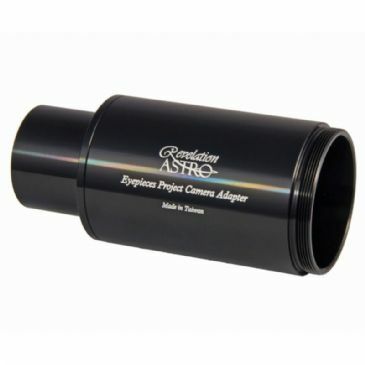 Refractor telescopes can suffer from field curvature which also has a negative impact on images especially towards the edges. 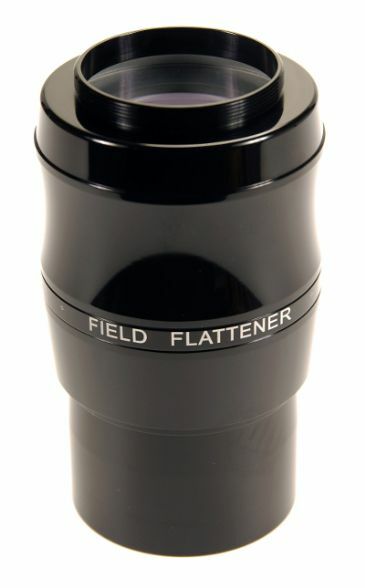 Coma correctors and field flatteners are image correctors designed to reduce these effects. 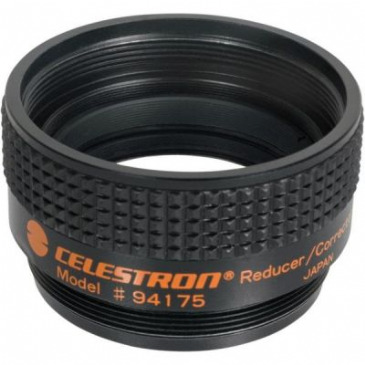 Focal reducers can also be very useful for astrophotography. 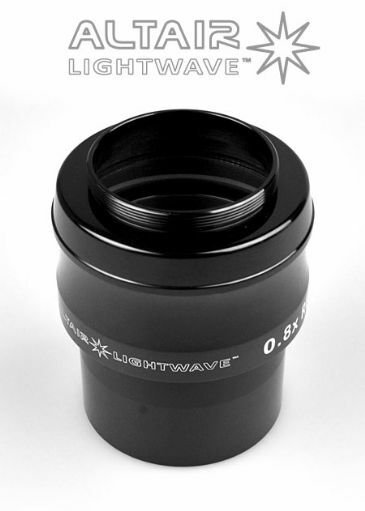 As the name implies they effectively reduce the focal length of your telescope. 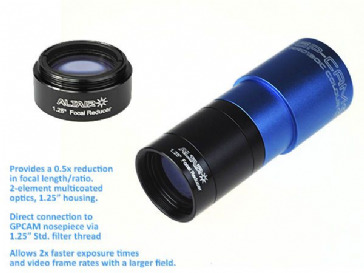 As the aperture obviously does not change this has two effects, firstly the focal ratio becomes faster and secondly the field of view becomes wider. 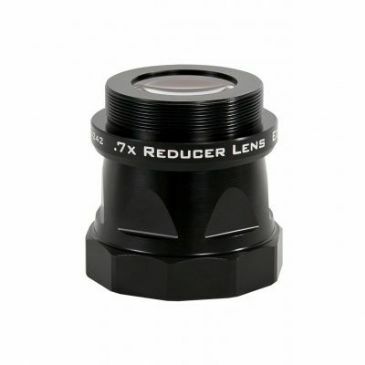 A faster focal ratio in simple terms means you need a shorter length exposure to capture the same amount of light. 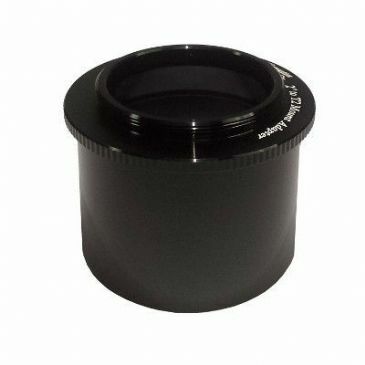 Dual purpose correctors achieve image correction and focal reduction at the same time. 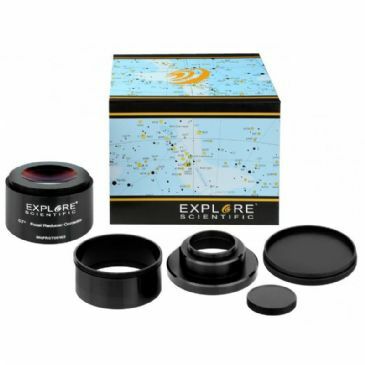 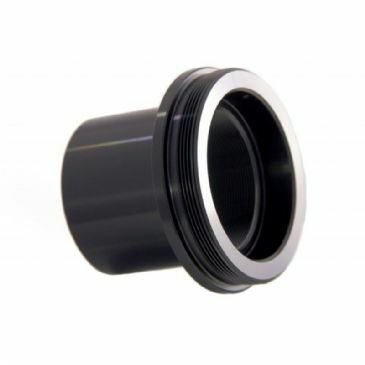 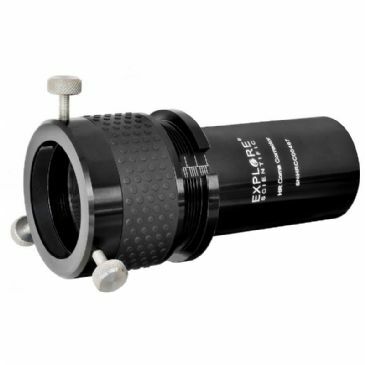 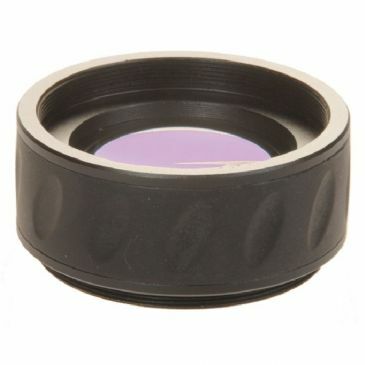 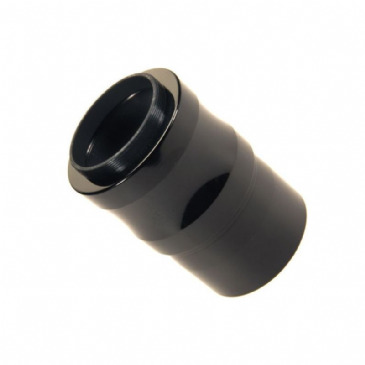 Reduces the focal length of your telescope or guide scope by 50%, in most applications. 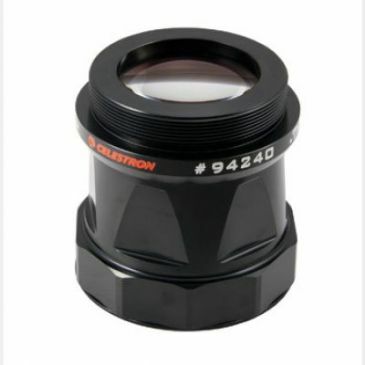 Designed to work on Newtonian telescopes down to an amazing f/3 focal ratio.